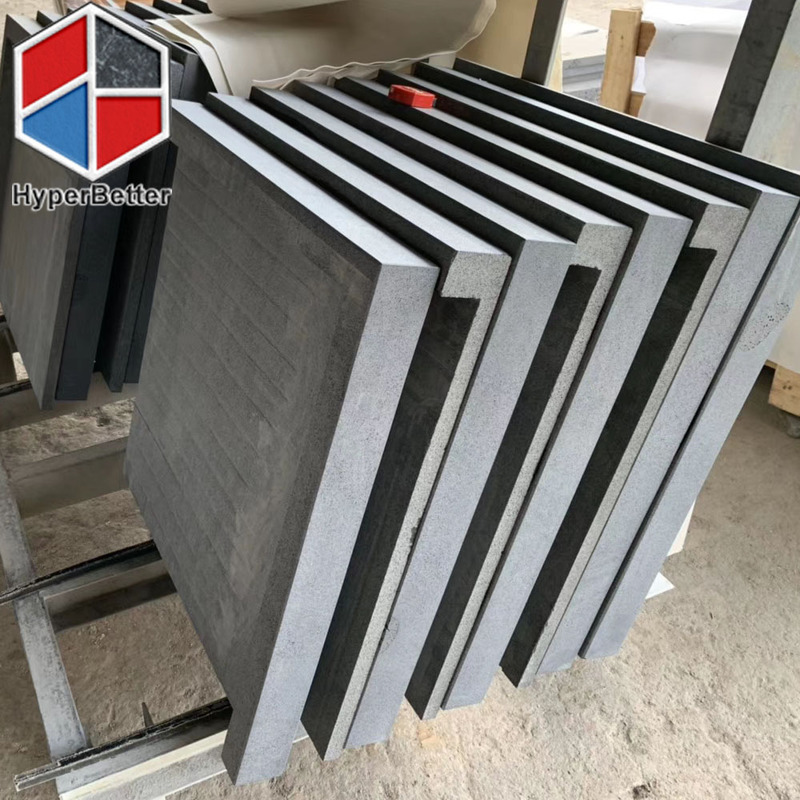 Black basalt swimming pool copping is good for tiles and pavers,Hyperbetter is good at this material, specially for tiles and paving. 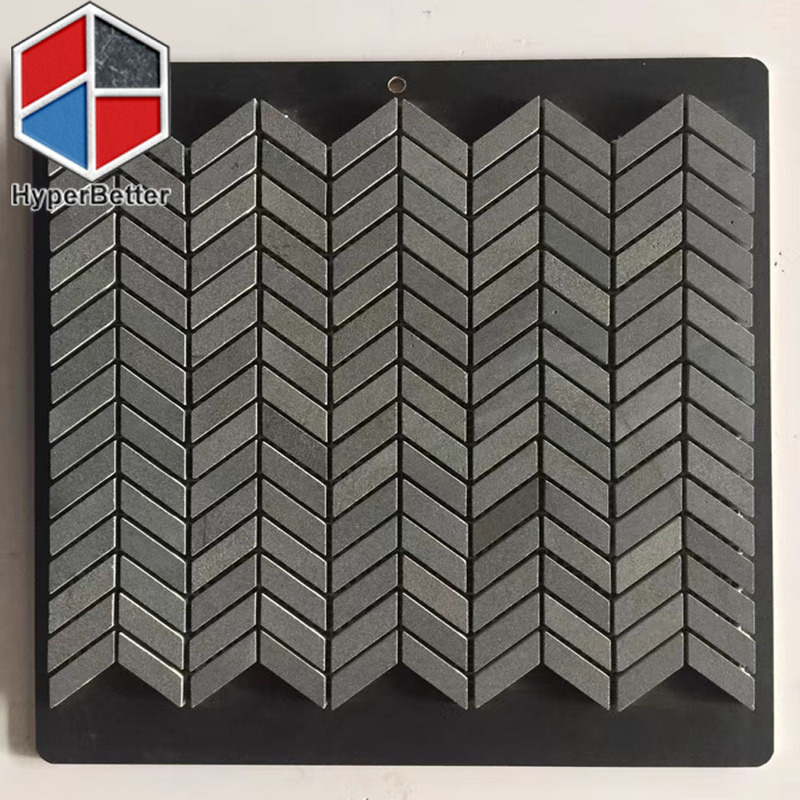 including for swimming pool tiles and edges. 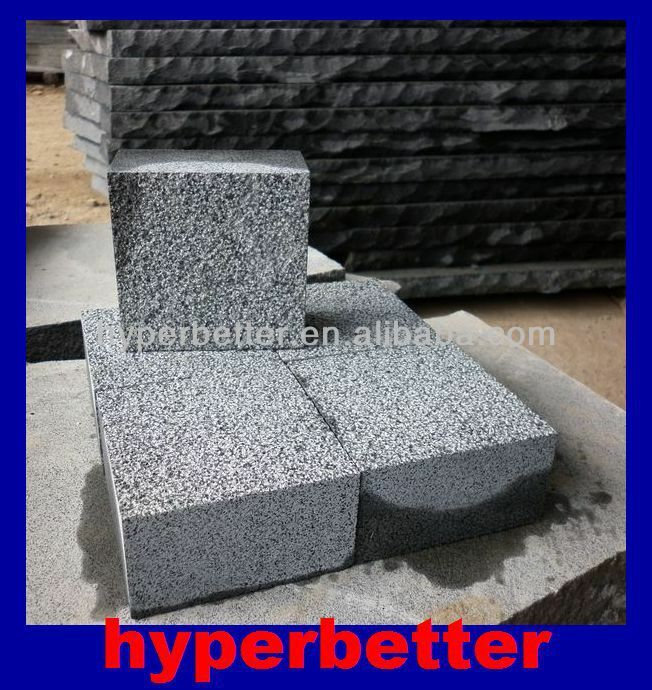 It is a good material for classic project and we are offering Hainan basalt material well, it could mix the container with black basalt and lava stone. 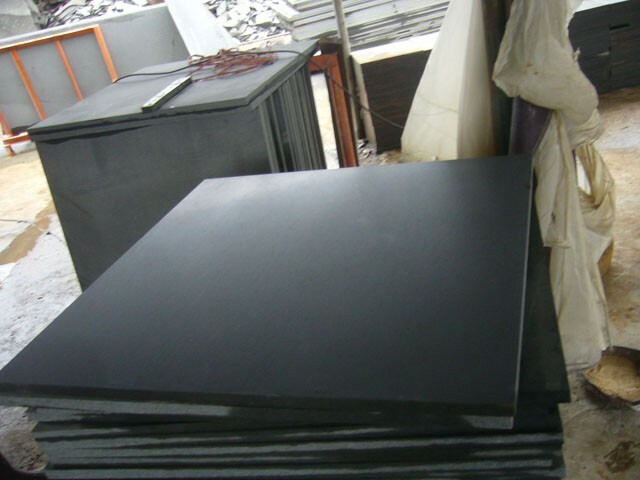 For lava stone, we have black lava with mirco holes, middle holes and big holes well, and as well as red lava stone. PRICE IS THE BEST ONE. 2.Finishing:polished,honed,bushhammered,sandblasted,chiseled,natural split,tumbled and pineapple except flamed.. 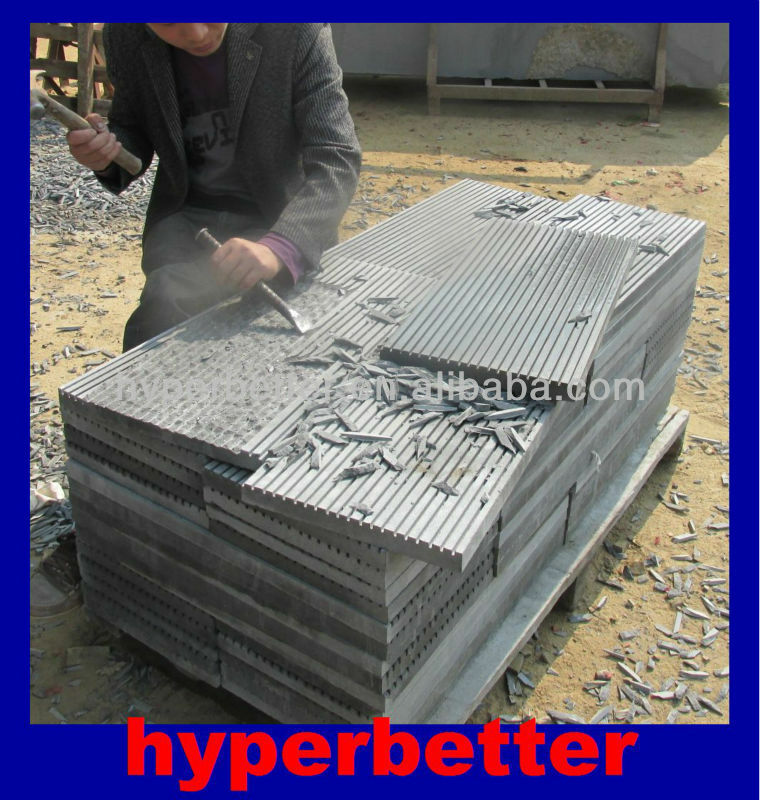 This is the tiles for Australia swimming pool project. 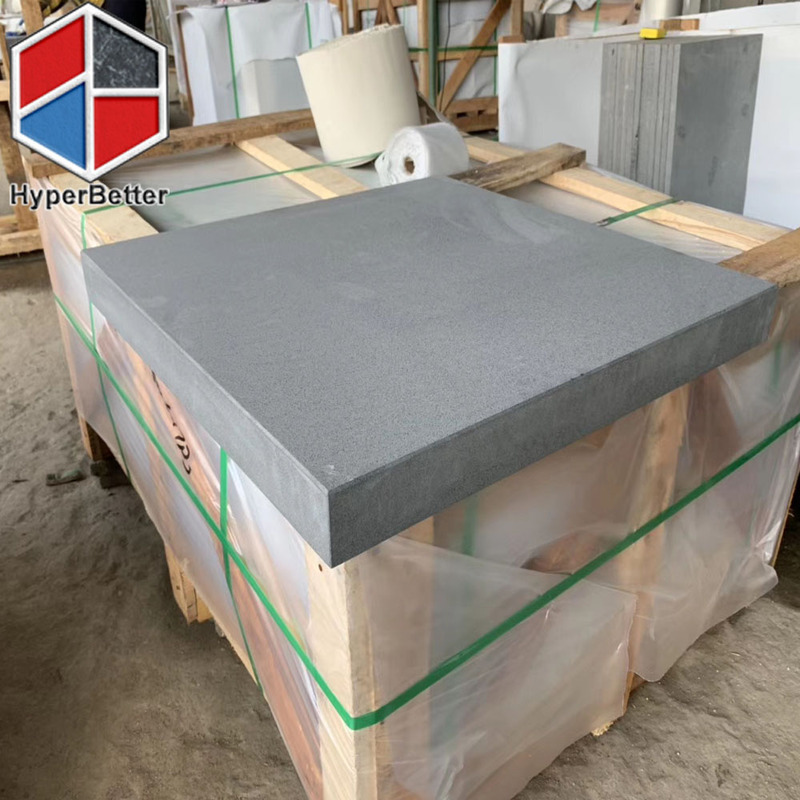 The surface is honed. not rough, and edge of pool is flat L shape perfect finished. 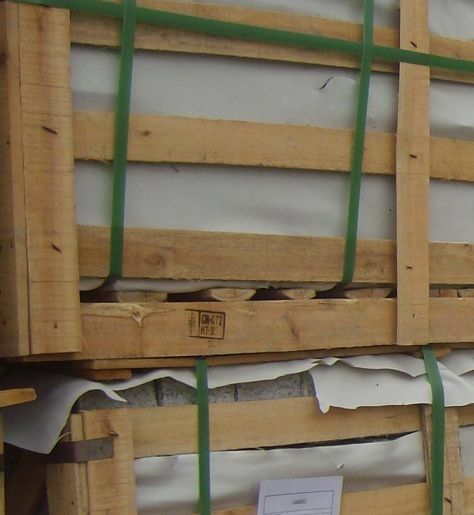 bullnose and bevelled finished are available. Besides black baslat. Here grey and red colors are available.